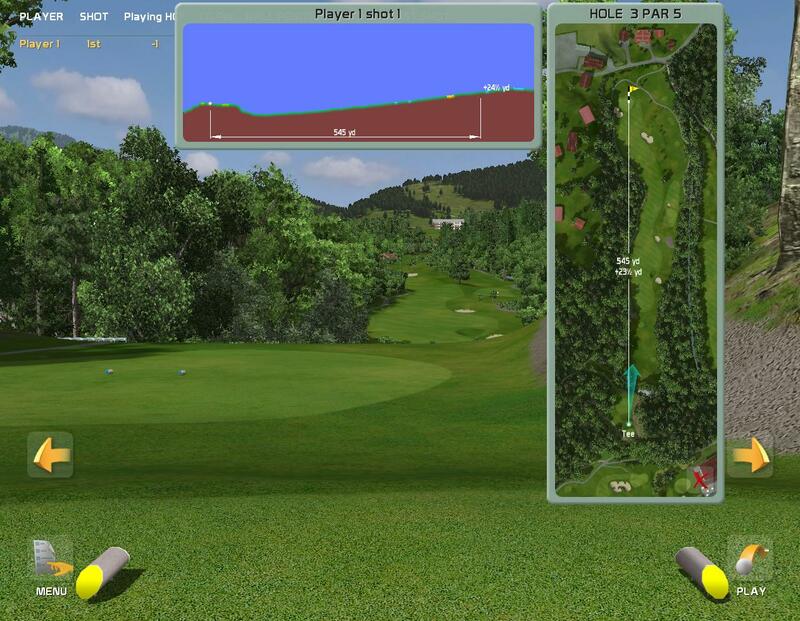 The game is mainly designed for use with various types of golf simulators. The Creative Golf 3D offers you great experience with the worldwide known GC2 Smart Camera Measurement System from Foresight Sports company. With the GC2, you can practice or play in any environment with equally trusted results. Outdoors, the GC2's exclusive self-levelling technology provides verifiably accurate results on every surface and on every shot. 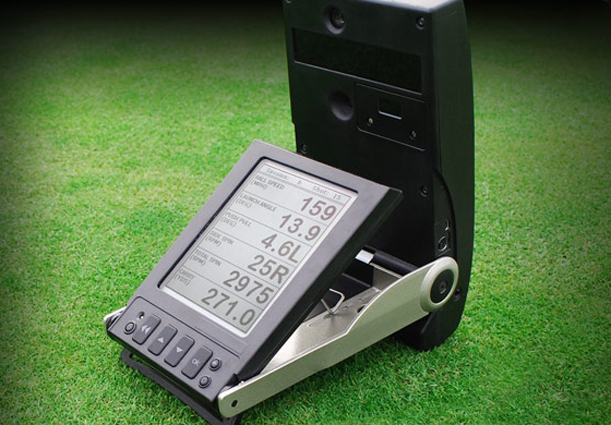 Indoors, the GC2 produces the most accurate measurements of ball characteristics at launch - period. And at less than 10 inches long and under four pounds, the GC2 moves from outdoors to indoors as easily as it fits into your golf bag. 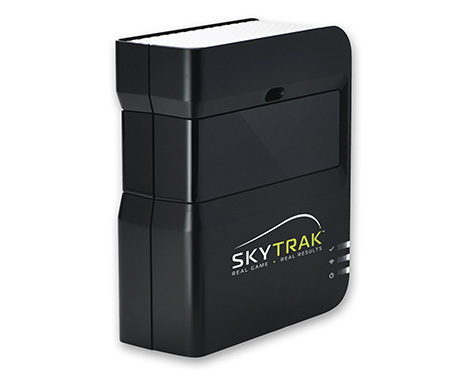 The SkyTrak Personal Launch Monitor is a complete Practice, Play and Entertainment System designed for golfer’s use at home or away from the course. At its core, SkyTrak is powered by a revolutionary breakthrough in launch monitor technology that provides commercial accuracy and reliability in measuring ball flight data, but at a consumer affordable price. Technology powering expensive commercial launch monitor systems has been around the professional golf community for years. The primary purpose of a launch monitor is to measure the behavior of the golf ball upon impact and provide immediate feedback for use in club fitting, instruction and golf simulation. FlightScope® is a global high-tech company and a true world leader in the development and manufacturing of 3D Doppler Ball Tracking Monitors, Golf Radars & Launch Monitors for sports. 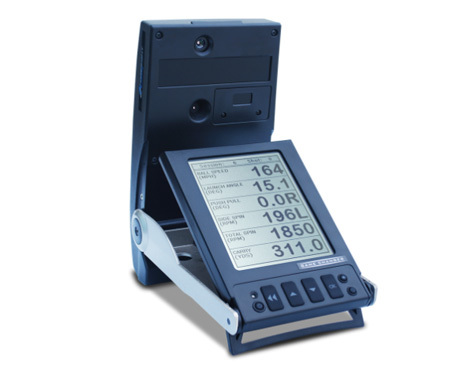 Originally founded in 1989 to measure projectiles for the defense industry by Henri Johnson, FlightScope® still honors its roots and to this day remains prominent in the defense industry in more than 24 countries. 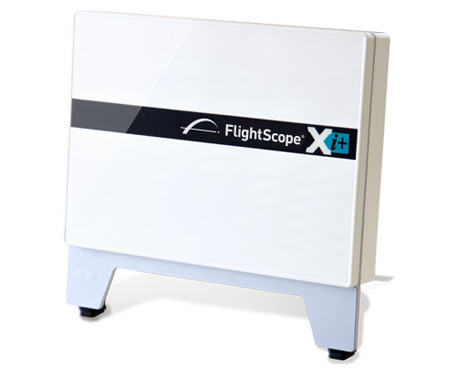 FlightScope was the world’s first 3D Phased Array Tracking Radar for golf and has the most experience in the design, manufacture and worldwide support of this type of equipment. The most-famous golf courts in the world in your own simulator cabin – ISS INDOOR SPORT SYSTEMS makes it possible. Founded in 1993, ISS INDOOR SPORT SYSTEMS brought the topic and the passion for indoor golf to Europe and established itself on the market as the only full-range supplier worldwide. The company, located in Baden, with production & development in Mattsee and proper demo centres in Mattsee und Zurich, plans and builds indoor golf facilities in all sizes for individuals, golf clubs and schools, as well as for hotels and leisure providers. 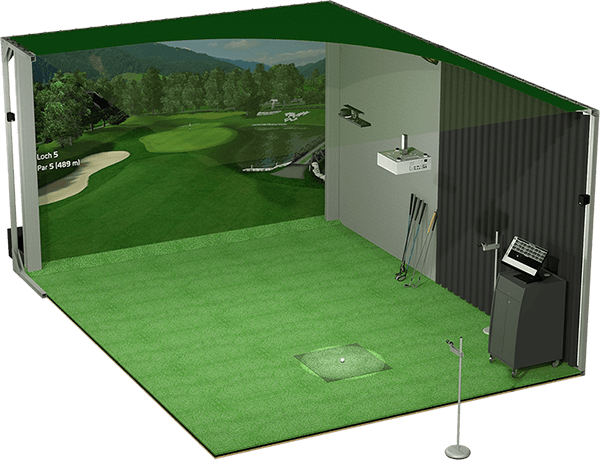 Precise ball flight simulation, unequalled degree of reality, over 200 golf court depictions in hybrid technology and the most analysis tools on the market are main features of the high-quality and unique indoor golf simulators by ISS INDOOR SPORT SYSTEMS. 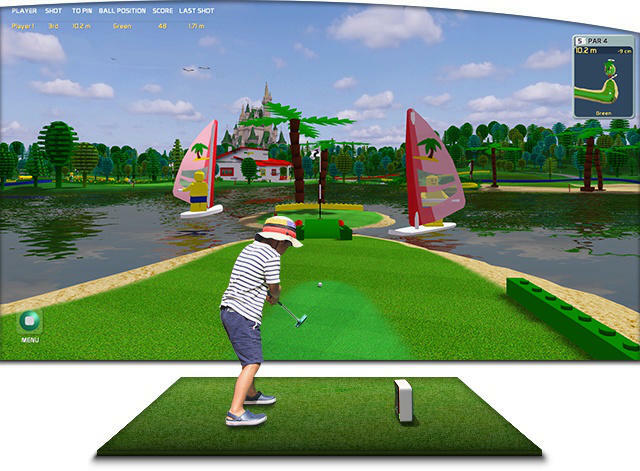 En vogue cabin design, intuitive simulator operation, world-leading software and utmost playing fun, plus an unprecedented golfing ATMOSphere are the assets of our ATMOS simulators – manufactured and fitted individually on request. Copyright © 2013 Datacrea, s.r.o. All rights reserved.